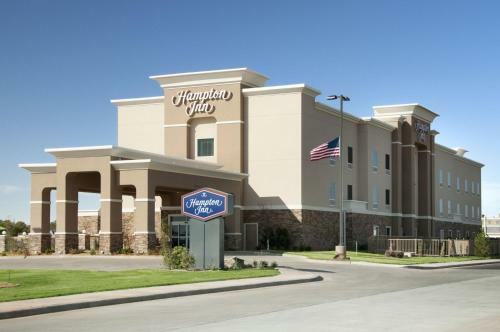 Located in northern Texas, this hotel is 20 miles from the Oklahoma border. 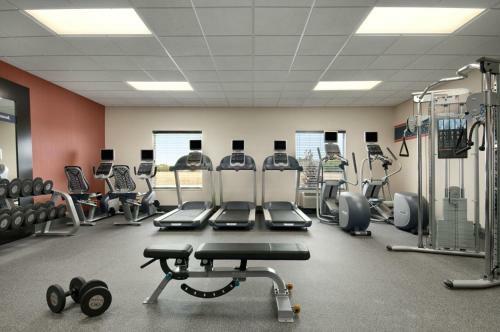 It serves a hot buffet breakfast every morning and features an outdoor pool and a fitness centre. 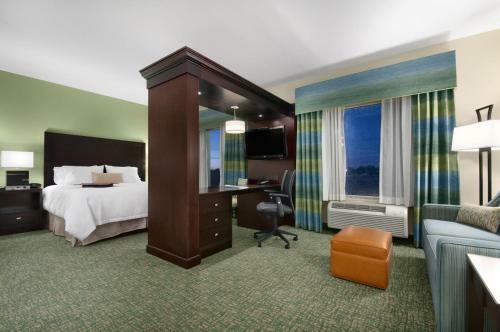 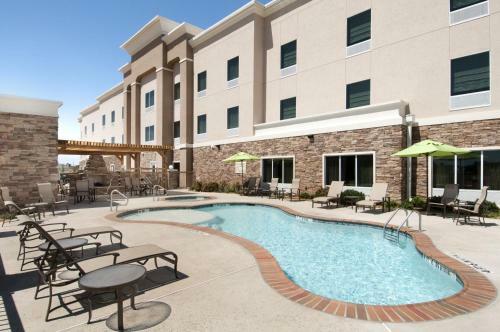 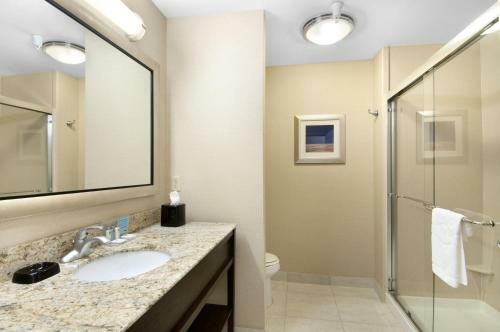 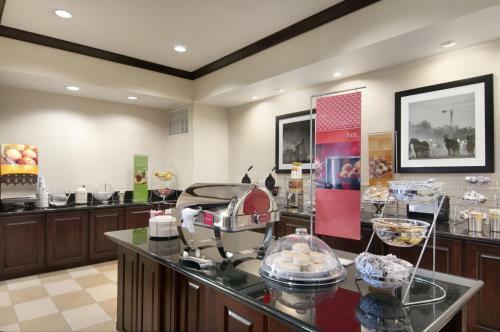 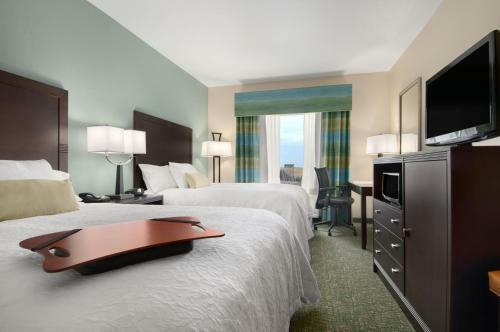 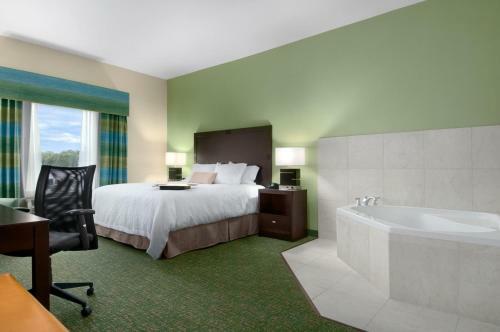 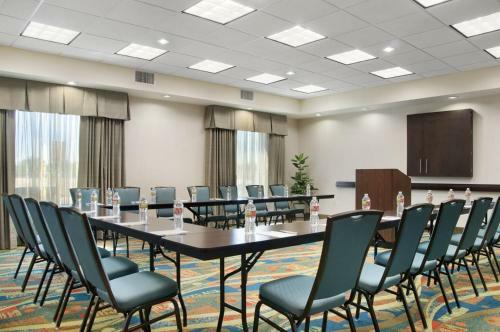 Free Wi-Fi access and a flat-screen TV are included in every room at Hampton Inn Vernon. 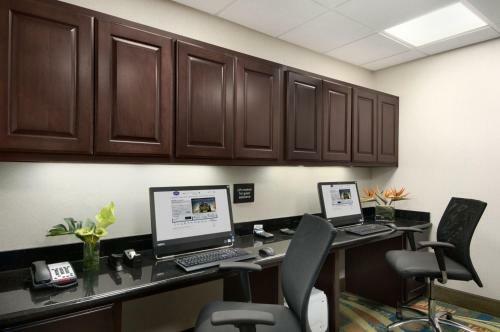 They are equipped with a microwave, refrigerator, and tea and coffee-making facilities. 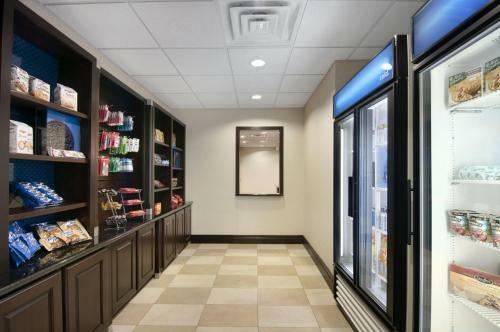 A snack shop, business centre, and guest launderette are all on site at the hotel. 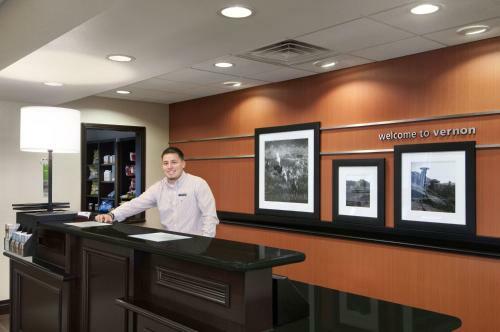 The reception is open 24 hours a day and offers free newspapers. 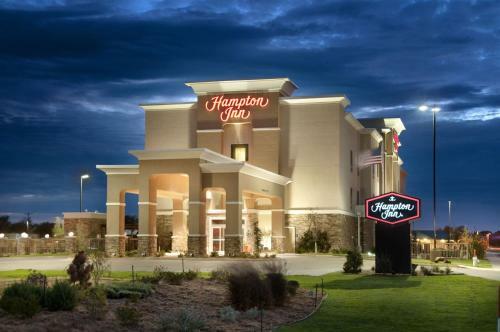 The Red River Valley Museum is 3 miles from the Vernon Hampton Inn. 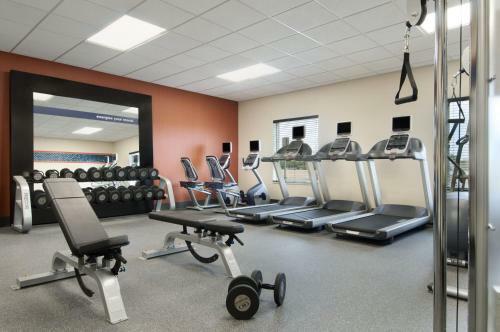 Hillcrest Country Club is less than 10 minutes’ drive away. 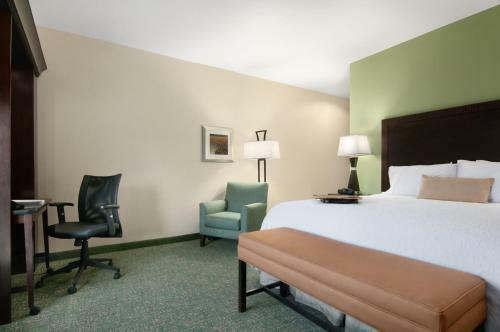 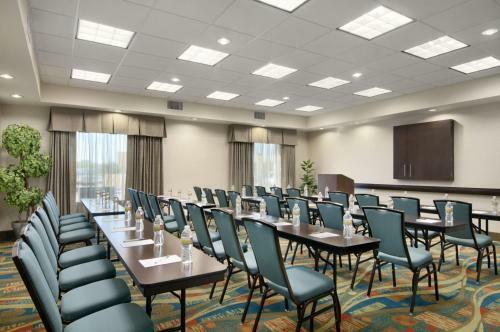 the hotel Hampton Inn Vernon so we can give you detailed rates for the rooms in the desired period.